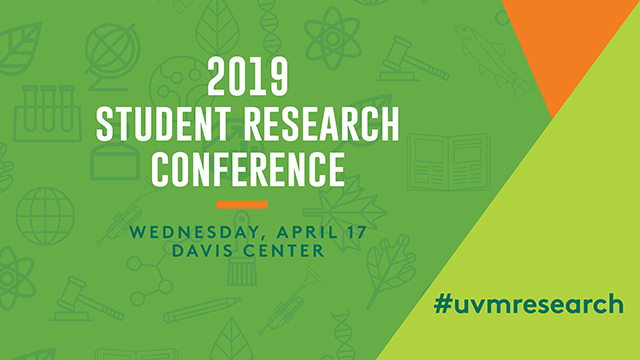 ScholarWorks @ UVM - UVM Student Research Conference: Does pre-exposure to stress give rise to adaptive responses in the Colorado potato beetle (Leptinotarsa decemlineata)? Adaptive responses in insect pests may strongly depend on the impacts of multiple stressors. Within agricultural ecosystems, insect pests must simultaneously respond to various abiotic and biotic stressors that may interact in a synergistic manner and promote adaptive shifts in life history traits. Thus, elucidating the effects of combined stress on the survival, fecundity, and growth of insect pests is critical for predicting the magnitude of adaptive responses towards stressors such as pesticides and climate change. Furthermore, while various stressors such as insecticides and heat are often experienced by both the parent and offspring generations, the occurrence of transgenerational effects and the molecular mechanisms driving rapid responses to stress remain unclear. Therefore, I will investigate whether exposure to insecticides at the parental generation leads to reduced sensitivity to heat stress in F1-F3 generations of the Colorado potato beetle (CPB), Leptinotarsa decemlineata, using approaches in toxicology and molecular biology. The results of this study will provide valuable insight into understanding how various stressors may interact to promote adaptive responses in insect pests.